Hannah Crews is a Jesus follower, wife of a professional drummer, mommy to a beautiful daughter, Texas lover, and Young Living Distributor. 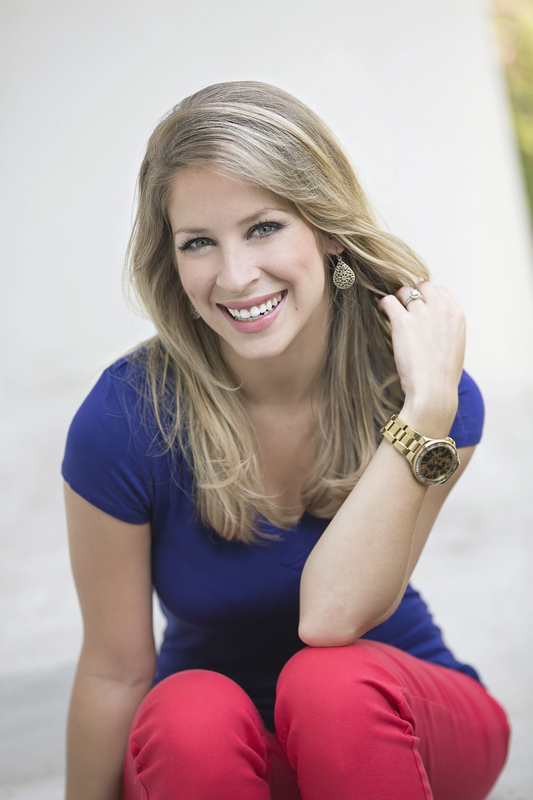 She grew up in Harlingen, Texas, down in the Rio Grande Valley, and worked as a news reporter/anchor for the local television station after college graduation. However, as life always takes some unexpected twists and turns, Hannah up and left her broadcast career to marry the man of her dreams and moved to Fort Worth, Texas. She was introduced to Young Living Essential Oils soon after her wedding, and has not only seen a tremendous improvement in her health, but in her finances as well. Down Lavender Lane is a way to document Hannah’s journey with Young Living, showing how one leap of faith brought tremendous blessing around every bend. To get your very own kit of Young Living Essential Oils, click here. How do I contact you? I’m trying to buy Young Living Pan Away and need it ASAP.